Although Dakota originally hails from upstate SC, she likes to think of herself as a Charleston native having lived here for over 14 years. She attended College of Charleston and then received a Masters from the Citadel in Clinical Counseling. Dakota is a natural communicator and is attentive to client needs. She joined the Brian Beatty Team because she wanted to align herself with a group of people whose values matched her own and who are well-known for being rockstars in the real estate world. To guide you through your exciting new venture, Dakota will educate you on the current market and keep you informed throughout the process. She resides in Mt. Pleasant with her husband, Bruce, and when she isn't working, she loves to travel. 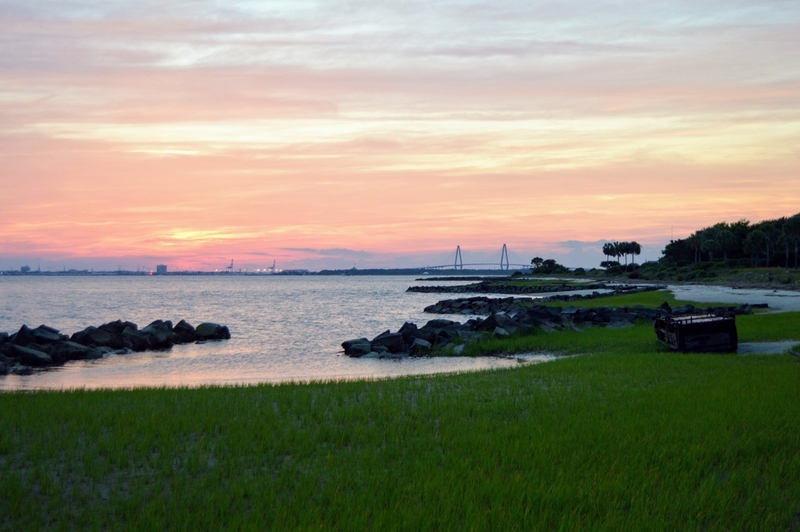 She admits that of all the beautiful places she's seen there is no place like Charleston!